Don't miss out! 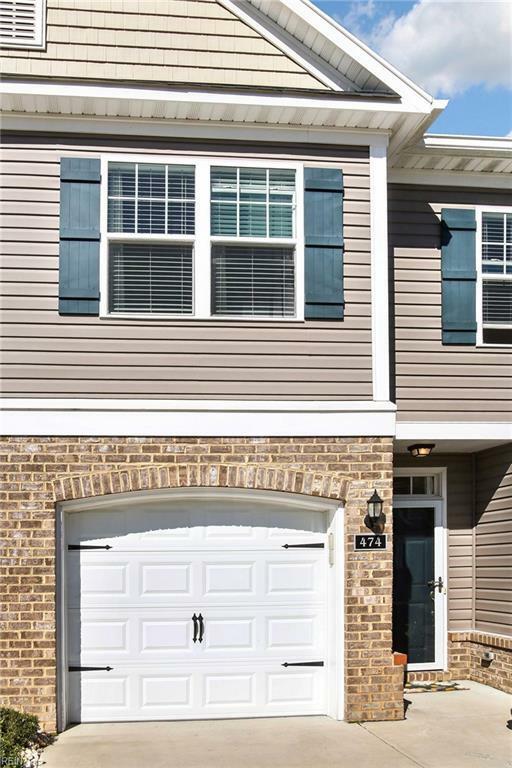 This gorgeous, feels-like-new, open concept townhouse style condo built in 2015 is located in the highly desired Grassfield High School District of Chesapeake. 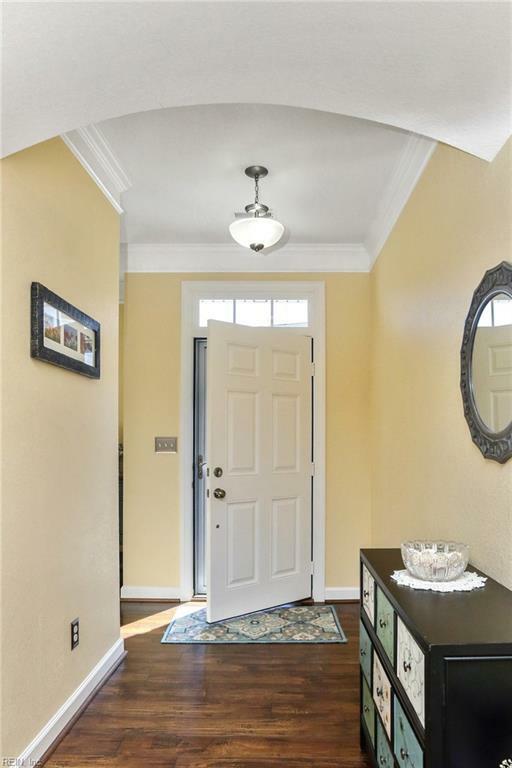 You are near interstates, bases, ALDI, Starbucks, dining, healthcare, parks & more. 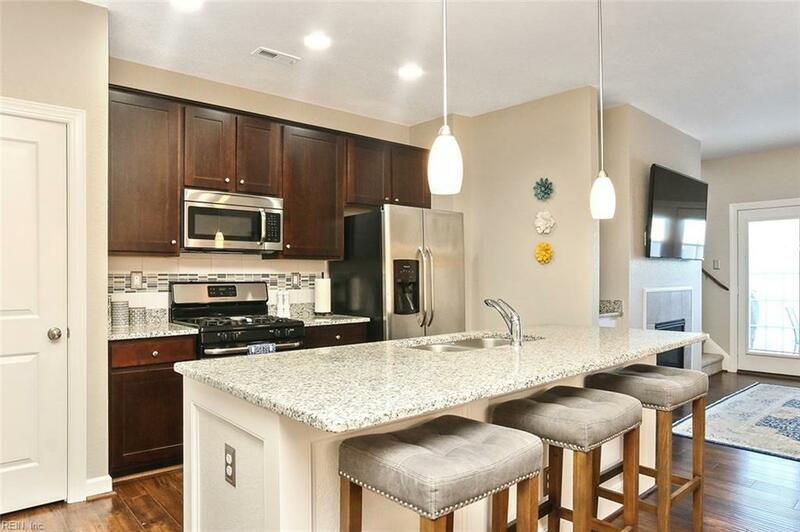 When you first come in, you will notice that the upgrades are already here for you - sculpted dark wood wide plank flooring, a granite kitchen island & stainless steel appliances - including a gas stove for the cook! Enjoy the cozy gas fireplace on cool nights before retreating upstairs to your spacious Master Bedroom w/huge walk-in closet & serene spa like master bath w/luxury herringbone tile flooring. You will also find a convenient laundry area upstairs complete w/washer & dryer, and 2 bedrooms with ample closet space. Schedule your appointment to come take a look, you'll be glad you did! 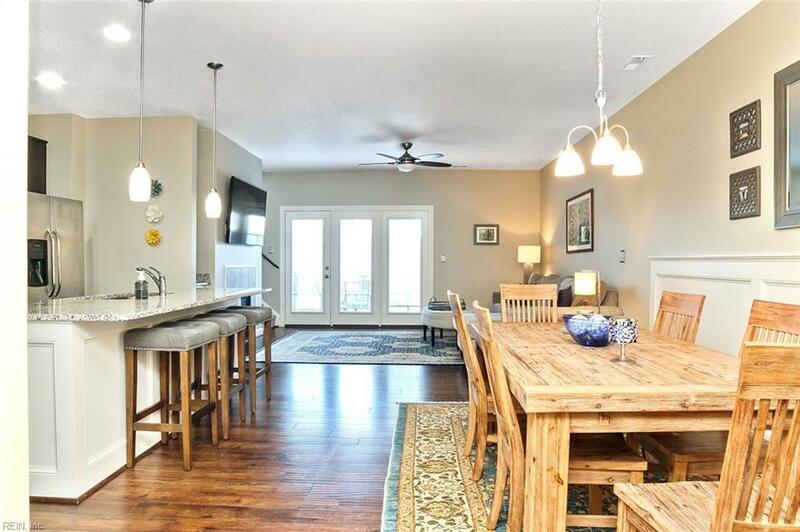 Condo fees include water, exterior and grounds maintenance, pool & more.